(Charleston, WV) – Governor Jim Justice today, by proclamation, announced that January was officially Learn to Ski and Snowboard Month in the mountain state. The West Virginia Snow Sports Industry is part of the national program that includes ski-industry states throughout North America. 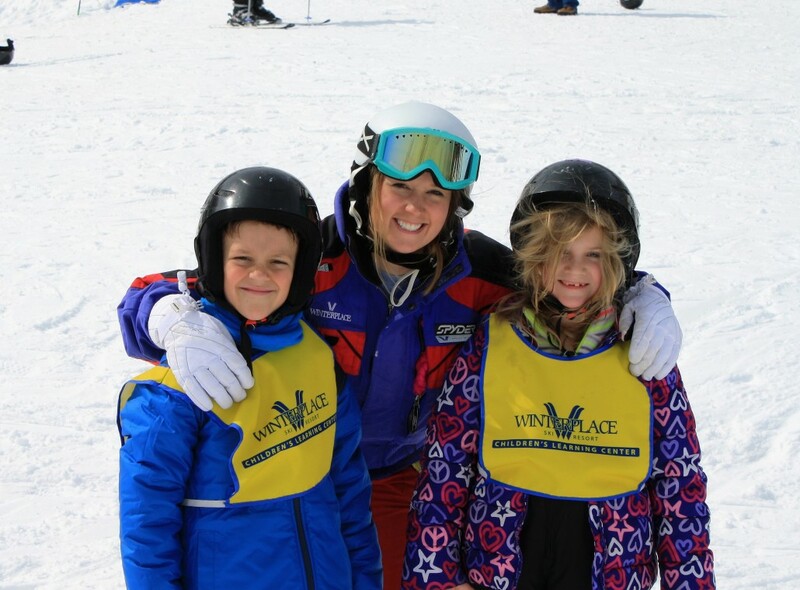 West Virginia Ski Resorts teach thousands of first-time skiers every season and new skier and snowboard lessons have increased so far this season. The Learn to Ski and Snowboard Month, started by a group of industry officials in 2007, encourages children and adults to try to ski and snowboard if they never have done so and also encourages those already involved to try a new way of having fun on the slopes. You can find out more about the program by going to www.skiandsnowboardmonth.org. Annually the association’s five alpine resorts, Canaan Valley and Timberline in Tucker County, Oglebay Resort in Ohio County, Snowshoe Mountain in Pocahontas County and Winterplace in Raleigh County, and the association’s two nordic areas White Grass in Tucker County and Elk River in Pocahontas County experience nearly a million skier visits. The economic impact from the five-month long industry is over $250 million, employing 5,000 on and off the resort properties. West Virginia Ski Resorts have invested millions of dollars in snowmaking equipment which assures skiers and snowboarders in the region reliable conditions.